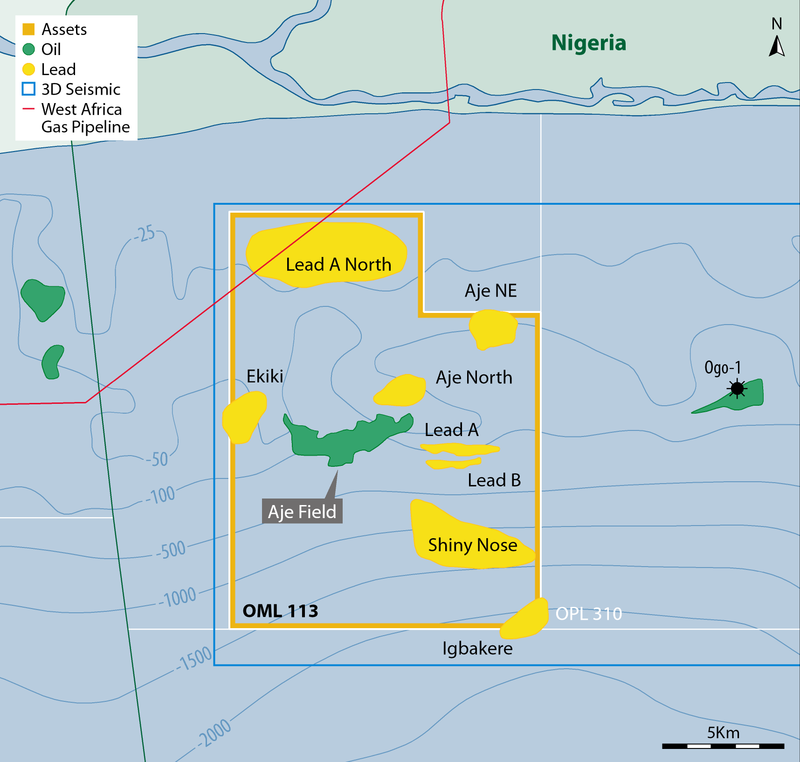 Licence OML 113, operated by Yinka Folawiyo Petroleum, is in the Dahomey-Benin Basin, offshore Nigeria, and contains the Aje field as well as a number of exploration prospects. 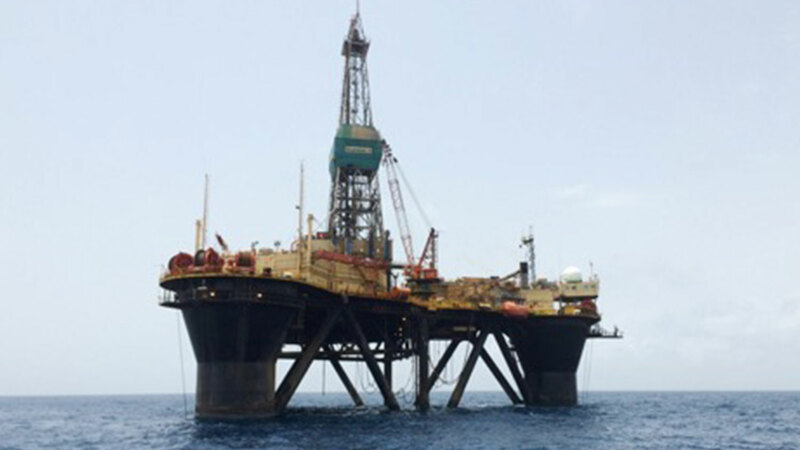 The Aje oil and gas field, located about 24 Km from the coast in water depths ranging from 100 to 1,000 metres, was discovered in 1996. Unlike the majority of Nigerian Fields which are productive from Tertiary sandstones, Aje has multiple oil and gas condensate reservoirs in the Turonian, Cenomanian and Albian age sandstones. Five wells have been drilled to date. 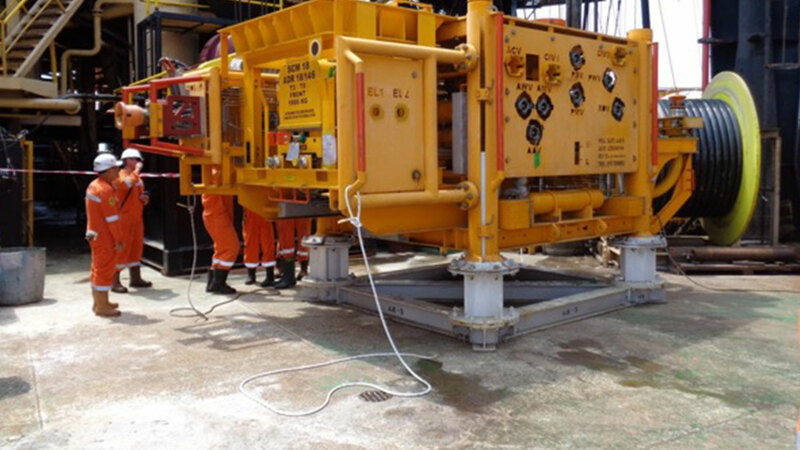 Aje-1 and -2 tested oil and gas condensate at high rates. Aje-4, drilled in early 2008, logged significant pay and confirmed the presence of four productive reservoirs. 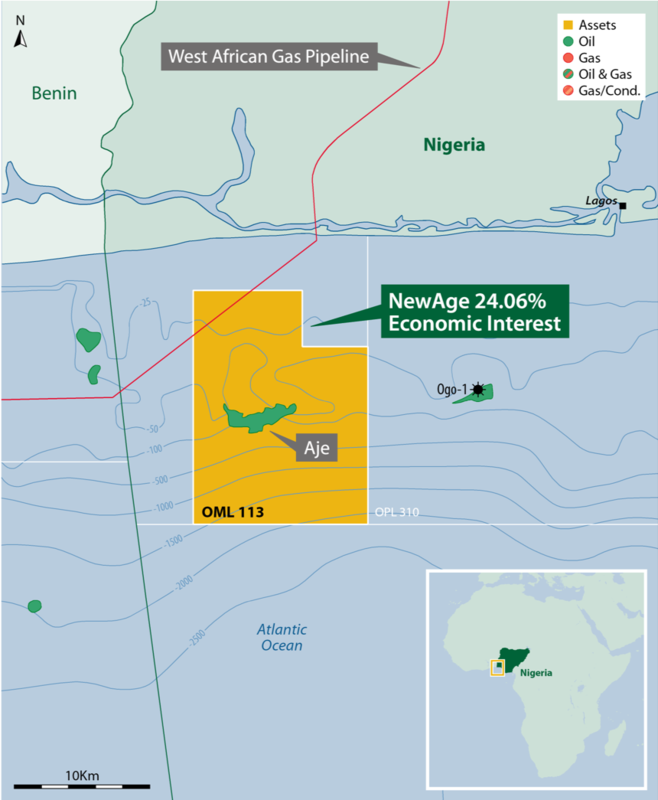 Aje-5 was drilled in 2015 as part of the Phase 1 oil development, following Government approval in 2014. The field was declared commercial in February 2009, and Financial Investment Decision approved in 2014. Further potential on the block was defined following the 3D seismic acquisition in 2014 across OML 113 and the adjacent block OPL 310. The Aje Field Development Plan was approved in March 2014. An early production phase is focused on development of the Cenomanian oil reservoir. 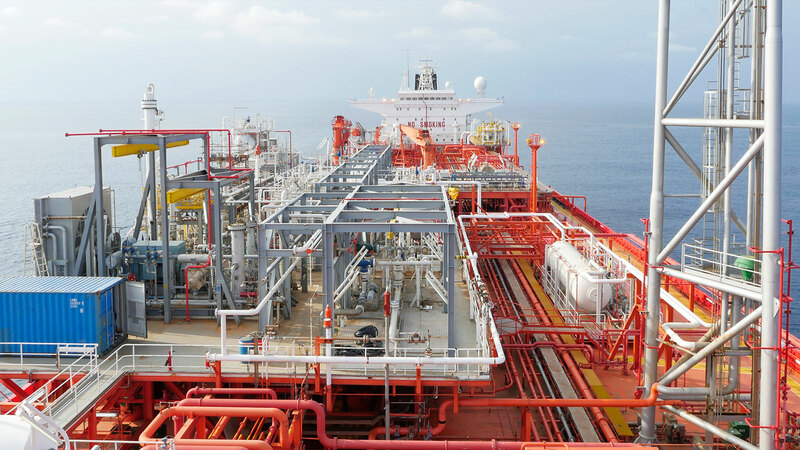 It includes two subsea production wells, tied back to a floating, production, storage and offloading (FPSO) vessel. 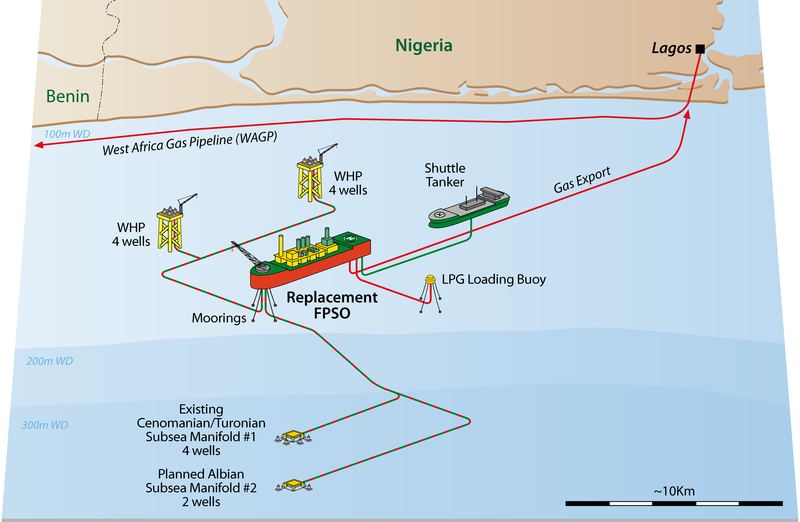 Gas sales would be to the West African Gas Pipeline or to the Lagos LNG market. Final Investment Decision was taken in October 2014 following government approval of the initial oil phase. 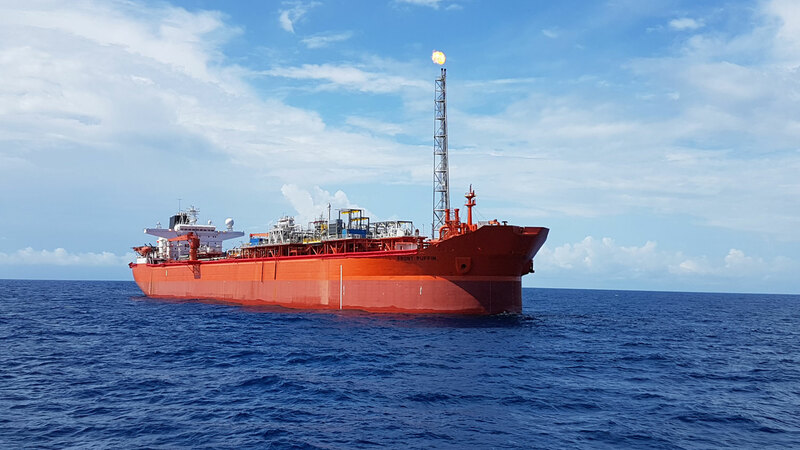 First oil was achieved in early May 2016. A full field development phase to produce Aje gas condensate resources in the Turonian and Albian sands is being considered.